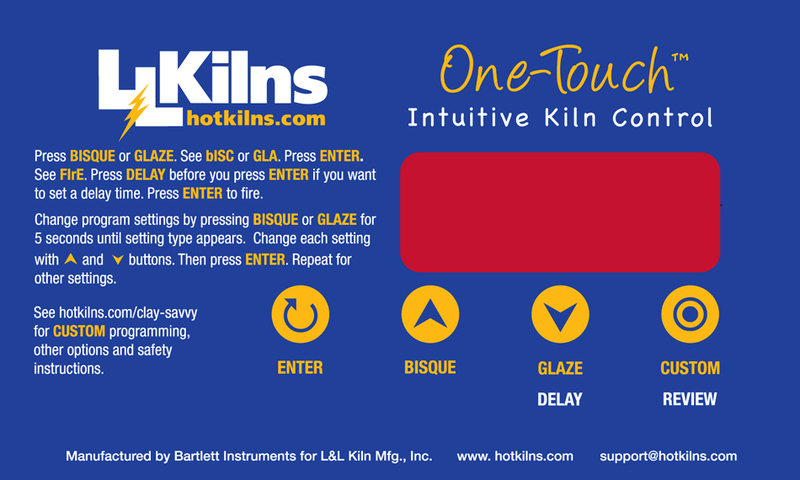 user warning: Expression #6 of SELECT list is not in GROUP BY clause and contains nonaggregated column 'hotkilns_live.nodequeue_nodes_node.position' which is not functionally dependent on columns in GROUP BY clause; this is incompatible with sql_mode=only_full_group_by query: SELECT DISTINCT(node.nid) AS nid, node.title AS node_title, node_data_field_videos_category.field_videos_category_value AS node_data_field_videos_category_field_videos_category_value, node.type AS node_type, node.vid AS node_vid, nodequeue_nodes_node.position AS nodequeue_nodes_node_position, term_data.name AS term_data_name FROM node node LEFT JOIN nodequeue_nodes nodequeue_nodes_node ON node.nid = nodequeue_nodes_node.nid AND nodequeue_nodes_node.qid = 11 INNER JOIN search_node_links search_node_links_to ON node.nid = search_node_links_to.sid LEFT JOIN content_type_videos node_data_field_videos_category ON node.vid = node_data_field_videos_category.vid LEFT JOIN term_node term_node ON node.vid = term_node.vid LEFT JOIN term_data term_data ON term_node.tid = term_data.tid INNER JOIN node_access na ON na.nid = node.nid WHERE (na.grant_view >= 1 AND ((na.gid = 0 AND na.realm = 'all') OR (na.gid = 0 AND na.realm = 'content_access_author') OR (na.gid = 1 AND na.realm = 'content_access_rid'))) AND ( (node.status = 1) AND (node.type in ('videos')) AND (search_node_links_to.nid = 422 ) )GROUP BY nid ORDER BY nodequeue_nodes_node_position ASC, term_data_name ASC in /home/hotkilns/public_html/sites/all/modules/views/includes/view.inc on line 814.
user warning: Expression #6 of SELECT list is not in GROUP BY clause and contains nonaggregated column 'hotkilns_live.nodequeue_nodes_node.position' which is not functionally dependent on columns in GROUP BY clause; this is incompatible with sql_mode=only_full_group_by query: SELECT DISTINCT(node.nid) AS nid, node.type AS node_type, node.vid AS node_vid, node.title AS node_title, node_data_field_pdfs_category.field_pdfs_category_value AS node_data_field_pdfs_category_field_pdfs_category_value, nodequeue_nodes_node.position AS nodequeue_nodes_node_position FROM node node LEFT JOIN nodequeue_nodes nodequeue_nodes_node ON node.nid = nodequeue_nodes_node.nid INNER JOIN content_type_pdfs node_data_field_pdfs_international ON node.vid = node_data_field_pdfs_international.vid INNER JOIN search_node_links search_node_links_to ON node.nid = search_node_links_to.sid LEFT JOIN content_type_pdfs node_data_field_pdfs_category ON node.vid = node_data_field_pdfs_category.vid INNER JOIN node_access na ON na.nid = node.nid WHERE (na.grant_view >= 1 AND ((na.gid = 0 AND na.realm = 'all') OR (na.gid = 0 AND na.realm = 'content_access_author') OR (na.gid = 1 AND na.realm = 'content_access_rid'))) AND ( (node.status = 1) AND (node.type in ('pdfs')) AND (node_data_field_pdfs_international.field_pdfs_international_value = 1) AND (search_node_links_to.nid = 422 ) )GROUP BY nid ORDER BY node_data_field_pdfs_category_field_pdfs_category_value ASC, nodequeue_nodes_node_position ASC, node_title ASC in /home/hotkilns/public_html/sites/all/modules/views/includes/view.inc on line 814. 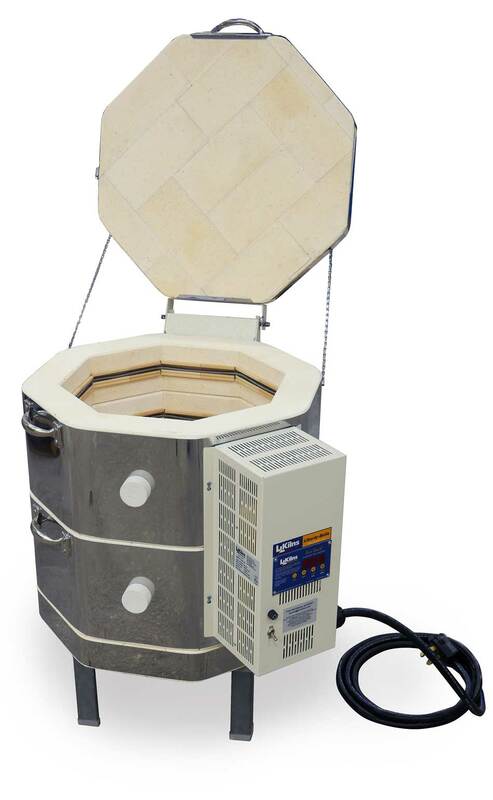 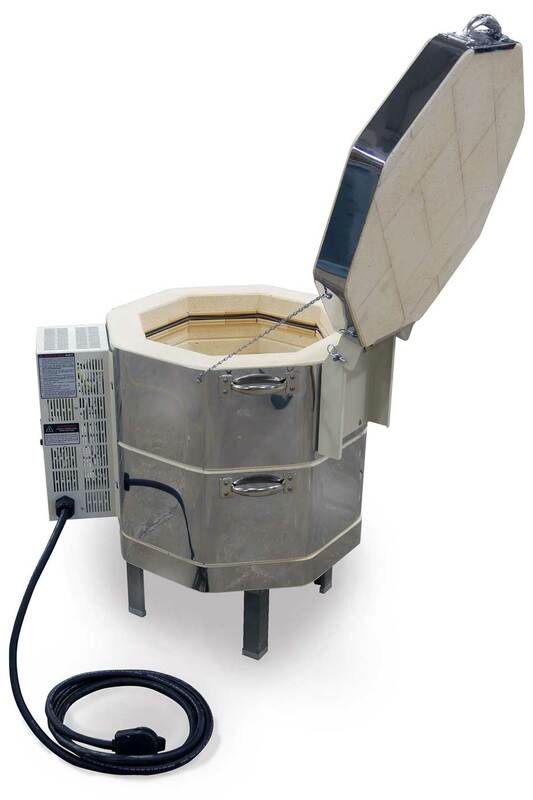 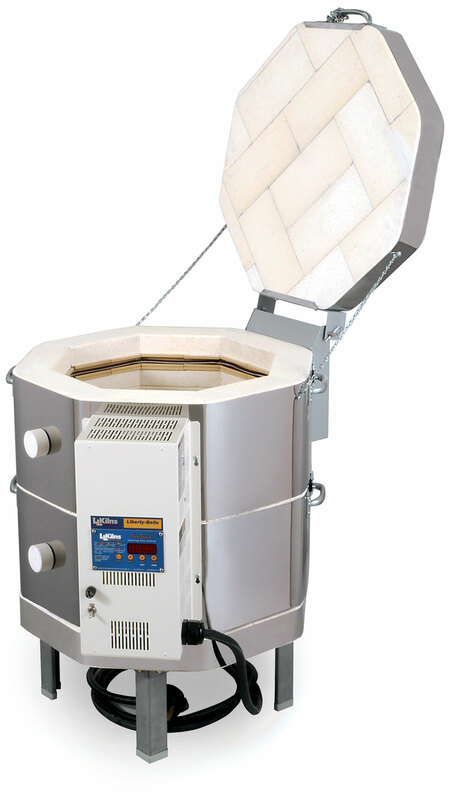 This kiln is designed for the home. 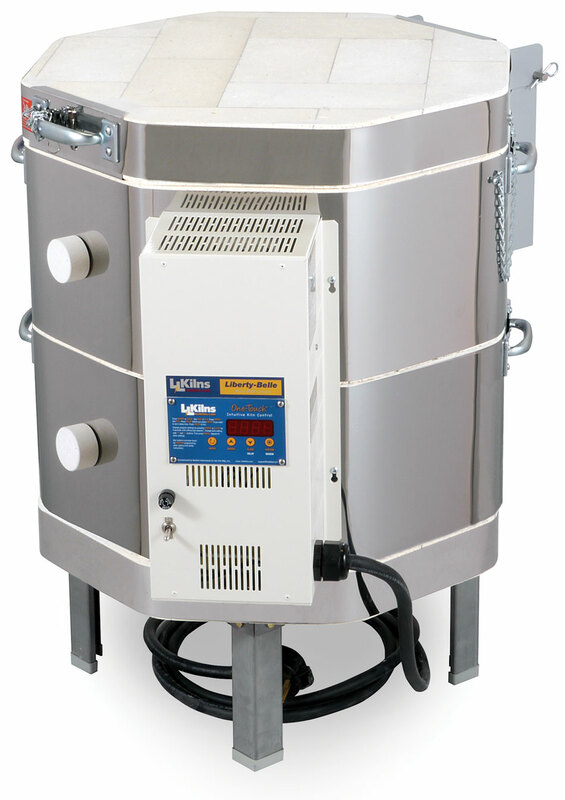 Sized at 2.5 cubic feet (16-1/2" diameter by 18" high) it features the intuitive One-Touch™ control, 3" of energy saving brick, a 12 foot long cord that plugs into a 30 amp dryer outlet, sectional construction for easy set up, cone 10 operation, fast heat up, ceramic element holders for durability and many other features. 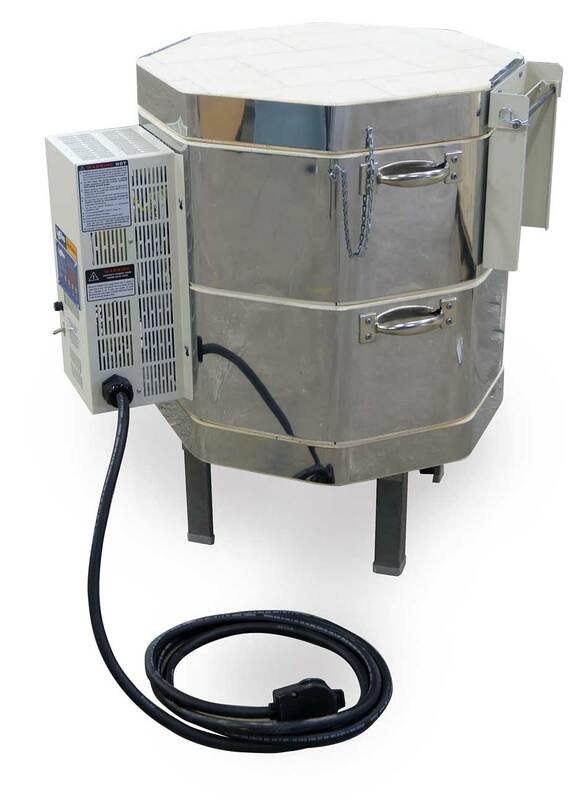 Easy to use and easy to move. 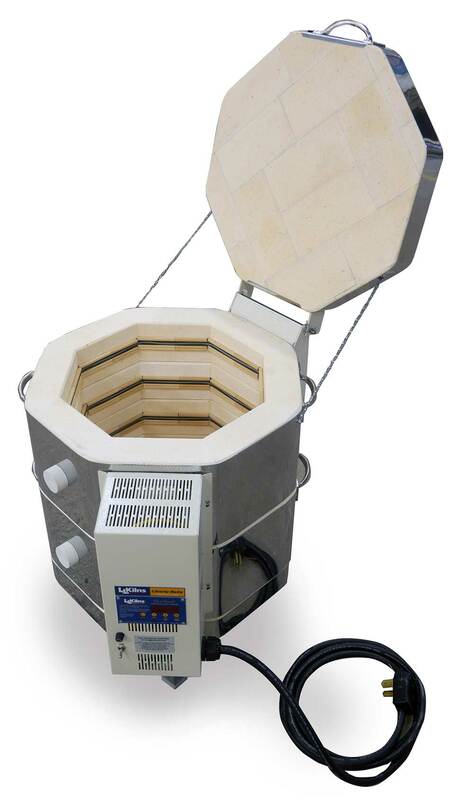 Sectional kiln construction makes kilns easy to move, set up and disassemble for maintenance.